Just in case you haven't had me talk your ear off about it yet, here's what it is! 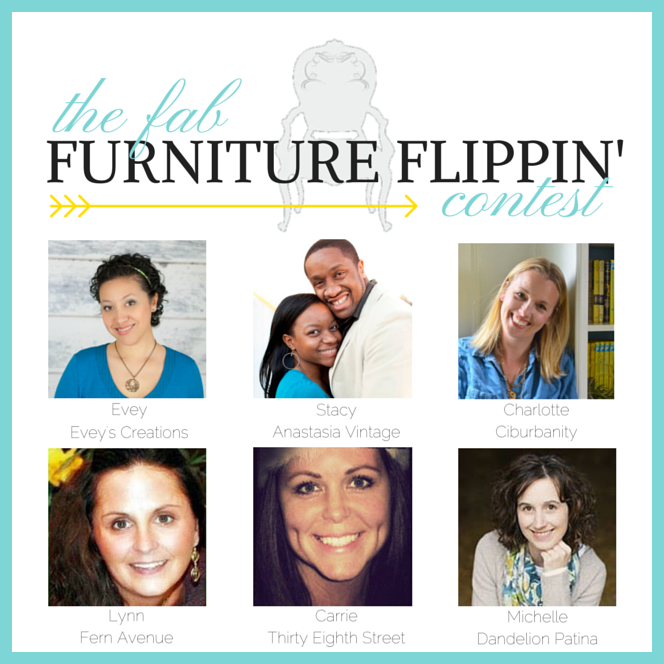 A monthly competition for Fab Furniture Flippin' Bloggers who get to compete for a grand prize! Each month, we will have a different theme, and each month will be sponsored by a different brand. The participants are competing to win a prize from that month's fab sponsor! How fun does that sound?! I will introduce you to my Fab hosts in a bit; for right now, though, I want to introduce you to this month's AWESOMELY Fab sponsor, and the Fab theme for May! It's none other than CeCe Caldwell's Paints! As many of you know, I personally LOVE this brand and their products. I love what their company stands for and here's why: Their line of all natural chalk+clay based paints go on like a dream, and their stains and enhancements are innovative and a blast to work with. Better yet, it's an ARMY Combat Veteran-Owned company; and all of their products are both sourced AND manufactured in the US. 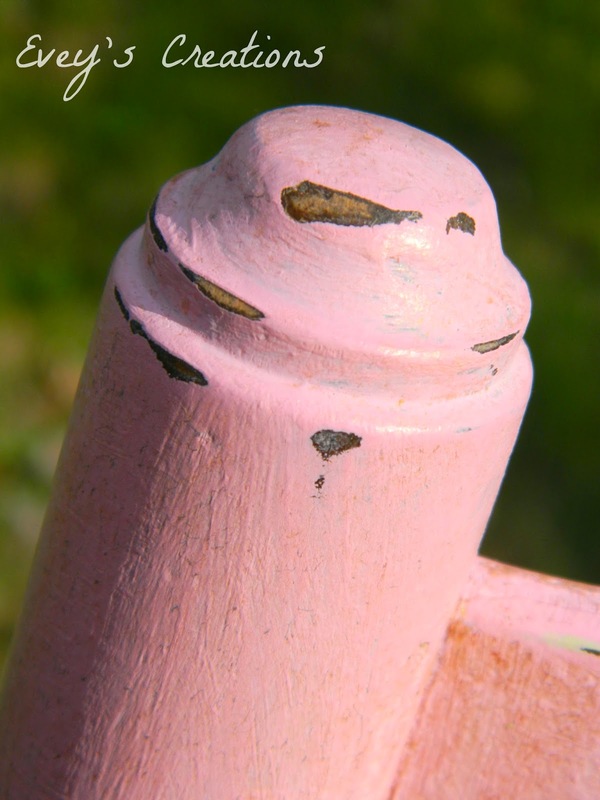 Every one of their natural paints, stains, finishes and enhancements have the ingredients listed right on the label. These Green, Earth-friendly, and safe products contain no latex, acrylic, heavy metals, formaldehyde, etc and even the containers and labels are made from recycled materials. The winner of May's contest will win some awesome swag from them. Thank you CeCe and Lauren! "I'm definitely inspired by her. 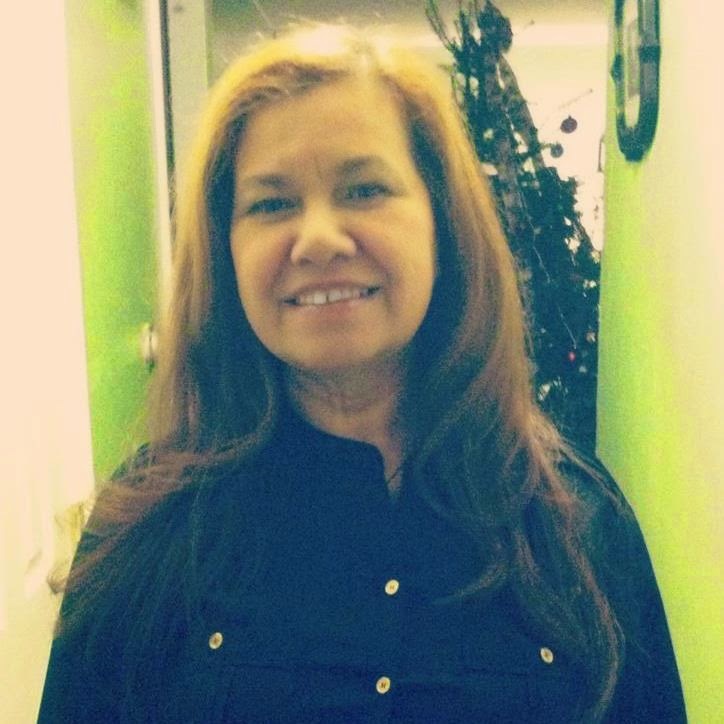 She raised my sister and me as a single mom, working two and sometimes three jobs, almost exclusively in male-dominated fields. 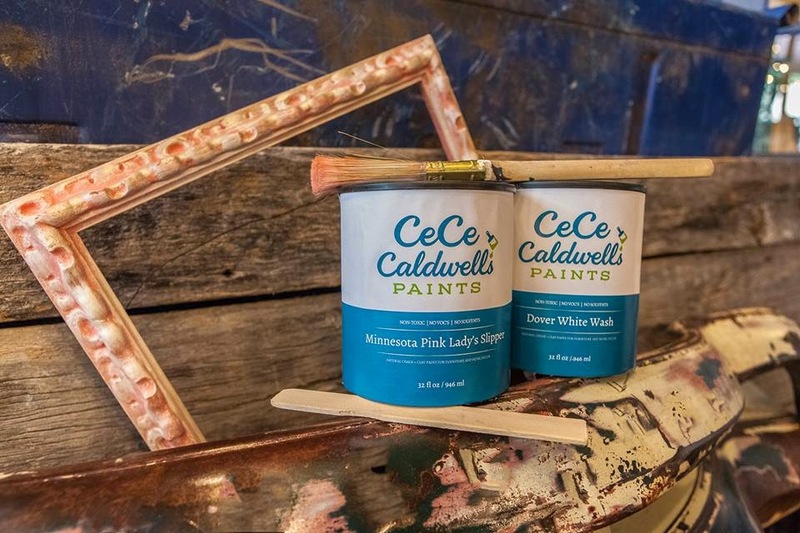 Her tenacity, strength, and determination provided for our family and eventually is what led to her developing CeCe Caldwell's Paints. I hope to inspire my son, as she has inspired me." I know we all just collectively "aw'ed"! Wait, I promise you I'm about to get even MORE sappy! I know, totally unlike me, right?! That brings me to MY 'inspired by Mom' piece and MY awesome Mommy! My mom was also a single mother up until I turned 12 years old. She is honestly my hero. Hear me out, I promise you this isn't your regular cliché, sappy story. My mom is named Ruth. She's beautiful on the outside; and on inside: she's GORGEOUS. Isn't she LOVELY!? Well, she worked her whole life for my brother and I to have a chance at a better life than the one she had. She had a very difficult upbringing and an even tougher early adulthood. She taught me to overcome anything and EVERYTHING, to be selfless as a parent, to be loving, to hug my kids every second of everyday that I possibly can, and above all, to love God and be a Godly woman. She is the greatest example I could have ever asked for, and her resilience and care goes above anything I could possibly say or type. She inspired my DIY spirit! She was DIY'ing before it was popular to do so! 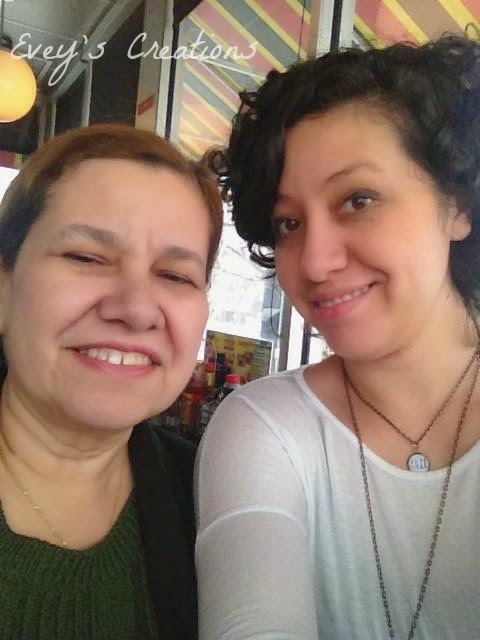 Also, just two years ago, when I got very sick, she dropped her entire world to come to my side and take care of me, as well as my kids. She loves unconditionally, and she truly gave me everything she could have possibly given me and then some, so this piece was inspired by you, Mommy! I LOVE YOU! HAPPY MOTHER'S DAY! 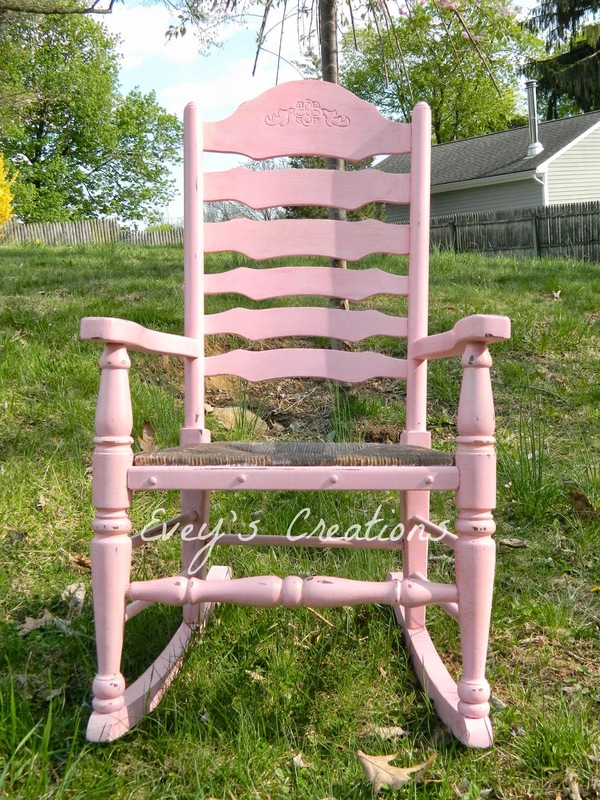 Her favorite color is pink, and she loves gold and flowers, so when I saw this old beat up rocking chair at a garage sale, I knew that just like my Mommy, though slightly broken from a tough life, she could be made beautiful and perfect! 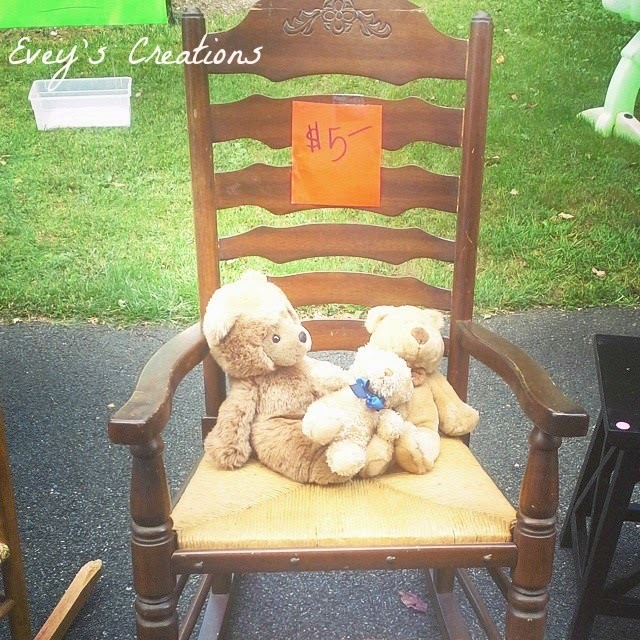 The top was cracked, and it had a dark stain in the rushing on the seat (which is covered by the teddy bears in the picture). I glued the top and filled in the cracks with some wood filler. I mixed a custom color using CeCe's Minnesota Pink Lady's Slipper and some Simply White, about a 3:1 ratio of each, and painted her up after some light prep. I did scuff up the poly finish it had on it, to ensure proper adhesion. I then watered down some KuKui Stain+Finish and added a touch of their Walnut Grove Stain+Finish to the mixture and using a paintbrush, I stained the rushing on the seat to make it all one even color. 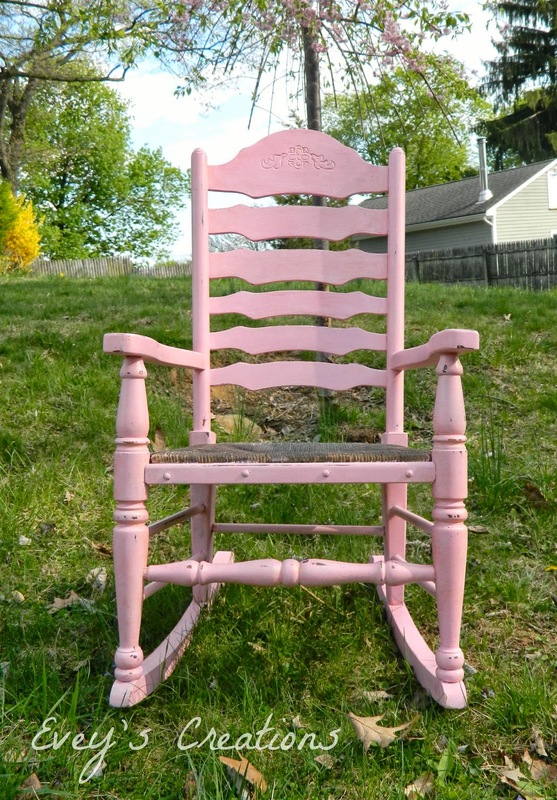 I took the mouse sander to both the rushing as well as the chair's paint job. 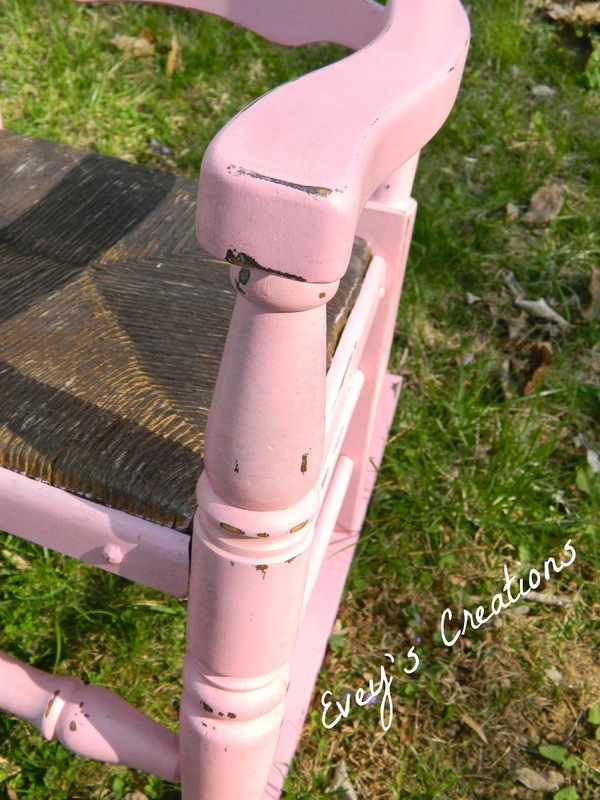 Nothing makes me happier than shabby chic pink, all distressed up! 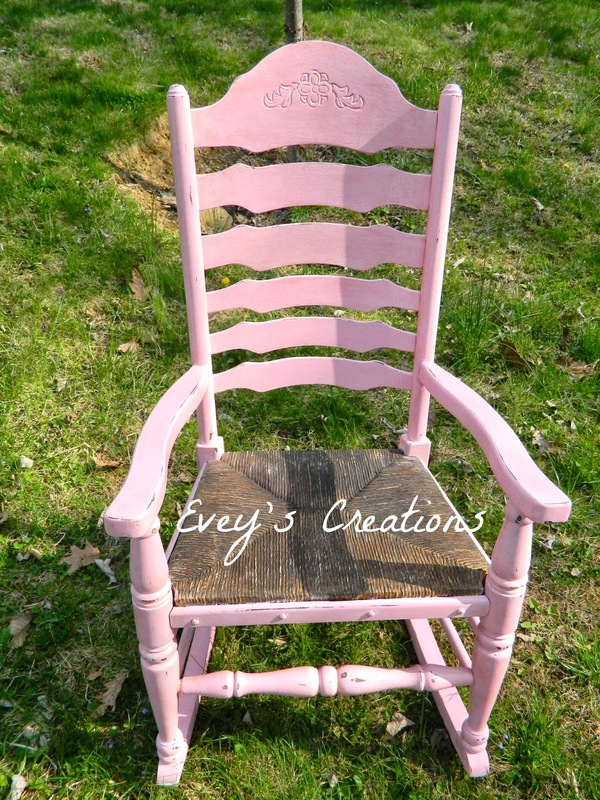 I used CeCe's amazing waxes to finish the chair off. I simply blended and layered their clear wax with some of their amazing metallic waxes in El Dorado Gold, as well as Bingham Canyon Copper. 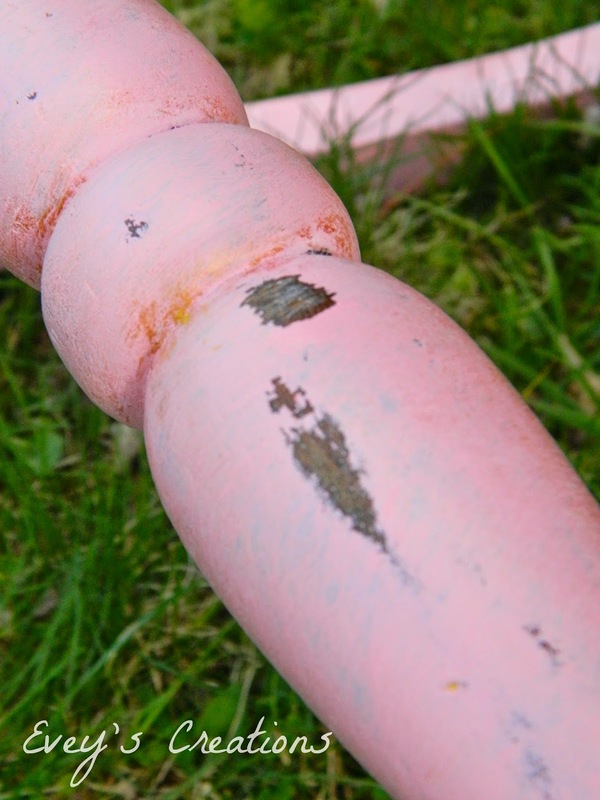 It settles very nicely into the grooves and brushstrokes, and makes the distressing pop! THIS CONTEST IS OFFICIALLY OPEN! 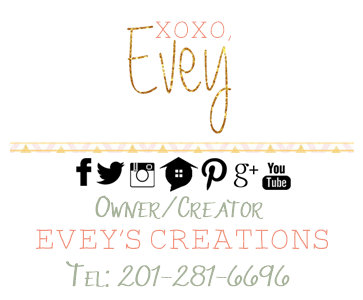 Bloggers, if you are interested in joining our contests, please email Stacy or myself at info@anastasiavintage.com and info@eveyscreations.com. We would love to have you be a part of our fab group of furniture flippers! Those who already belong to the group and signed up for May, feel free to link up on any of the hosts' blogs! You have until the third Friday of this month to enter! All entries must be received by that Friday, the contest will close at 11:59PM EST. **Though I received compensation for this post, the ideas, designs and opinions are 100% mine, and my intellectual property! Thank you for the opportunity to work with such fab ladies. This is going to be such a fun adventure. I am excited to show you my project! Thank you for doing this wonderful event! It looks great! I think any mom would love it!